Be prepared for the next power outage. 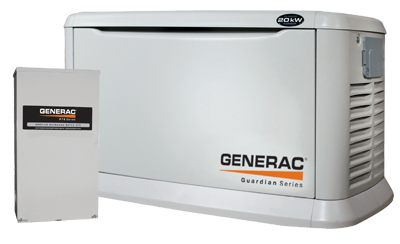 Generac’s broad range of automatic standby power solutions allows you to choose enough protection to back up either a few essential circuits or your whole house or business. For 24/7 protection from power outages, trust America’s #1 selling automatic standby generator. Call today for more information.